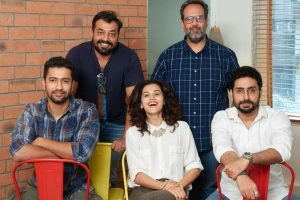 The makers of Manmarziyaan have decided to do their bit to help flood-ravaged Kerala by organising a concert. 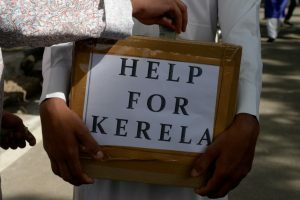 "We are also making some contribution. 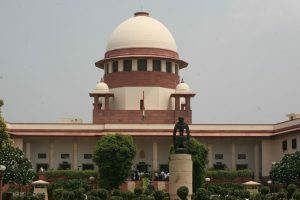 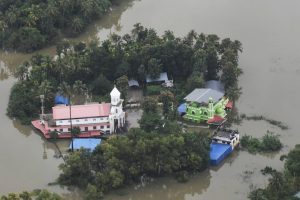 Judges of this court are also making a contribution for the flood relief fund," the bench said. 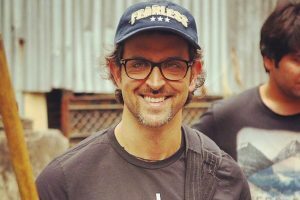 Bollywood actor Hrithik Roshan decided to lend his support to the flood victims in Kerala. 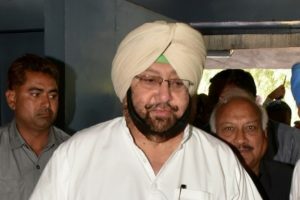 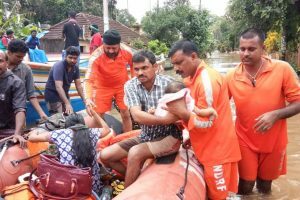 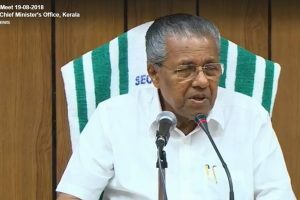 Continue reading "Capt announces Rs 10 cr relief for flood-hit Kerala"
The death toll in rain-battered Kerala touched 26 on Thursday even as the state government, the Indian Army, the Indian Navy and other Central forces battled all odds to rescue people stranded due to flooding in many parts of the state. 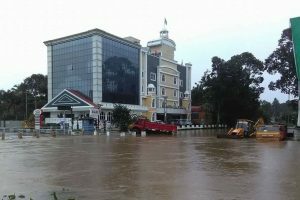 Continue reading "Kerala flood fury: Many areas waterlogged, political squabbles begin"
The Kerala government has sanctioned Rs 113.19 crore for relief works and also sought Centre's assistance. 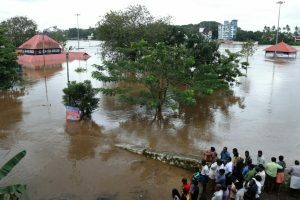 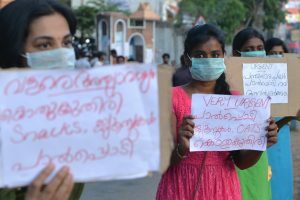 At least 12 people have died and six reported missing in rain-related incidents after the monsoon became active on July 9.